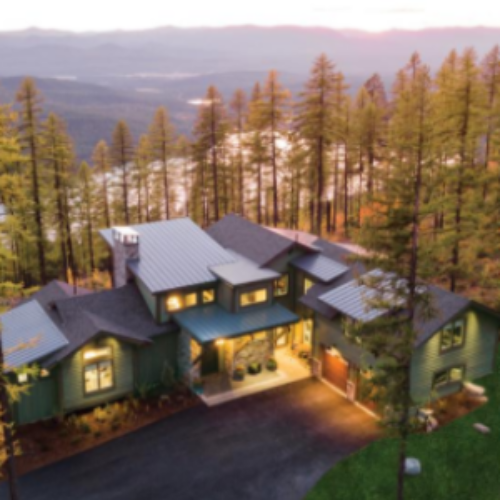 You can enter the Dream Home 2019 Sweepstakes from HGTV for your chance to win the 2019 Dream Home in Whitefish, Montana, plus a Honda Pilot Elite 4WD, and $250,000 cash! You can choose instead to take the entire prize in cash to the tune of $750,000! This is one of the biggest sweepstakes of the year, you don’t want to miss it. Entry ends February 18, 2019. This prize would be of such benefit to my family! I am in a very small house with my daughter and two young grandsons, and I would love to afford more room. Would love this prize. It would be a dream come true. Our son is serving in the Airforce in Great Falls! Happy new year dear Sir or Madame!! How is it possible to take part in the competition in order to win the excellent prizes that your offer?